Who is looking for an EXCLUSIVE gift? Recently, a unique recording has been produced. 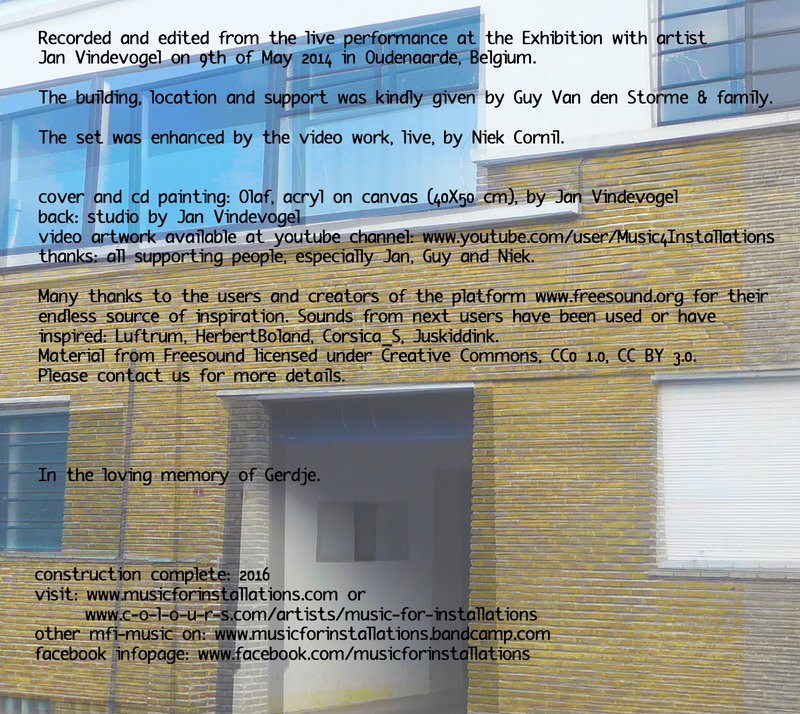 It concerns the live-set during the exposition with artist Jan Vindevogel, at Oudenaarde in 2014. Works of this fantastic artist, which seems at first a bit daunting but quickly creep under your skin, where displayed in an old Art Deco building. 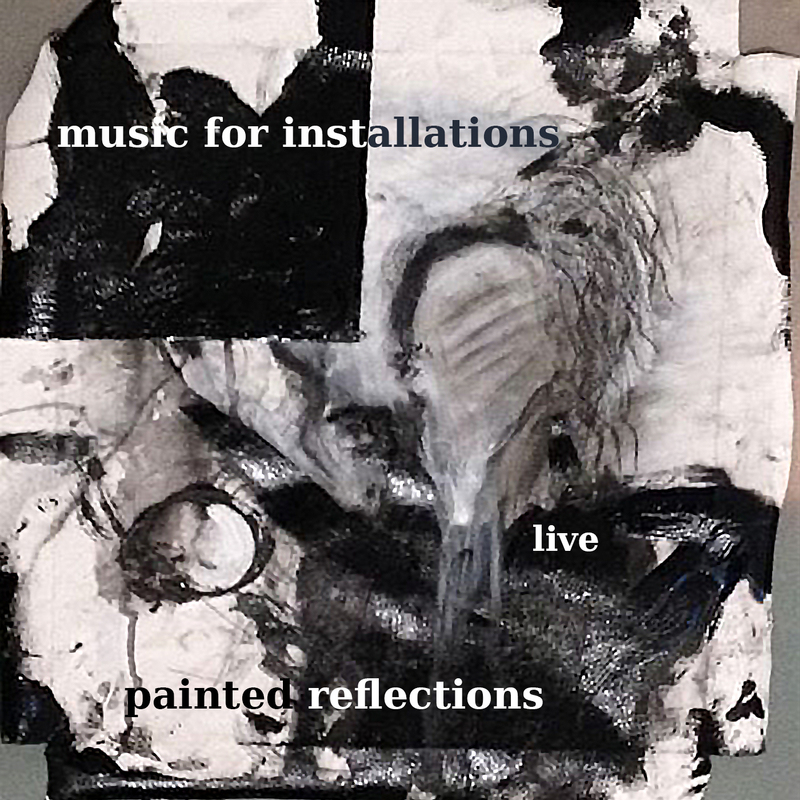 That evening a special live set about one hour was played by Music For Installations. Niek Cornil was responsible in real-time, with live-video performance, making it all visually very strong. 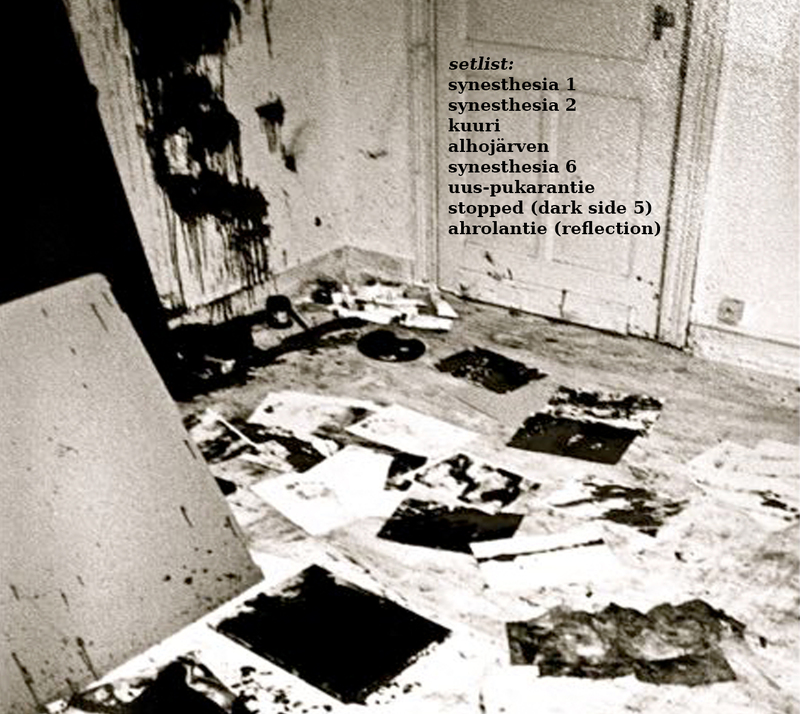 The live set contains live adaptations form the album “Live at the Museum of Fine Arts”, released at the Databloem label, from Dark Side and some works that have not been published so far, created at location in Finland, at Arteles. Two copies are for sale. Each cost 150 euro. Do you want to go hyperexclusive, go for both! The other copies go to the organizer of the event, the artist Jan and Niek, the video man. Get it only at Bandcamp.